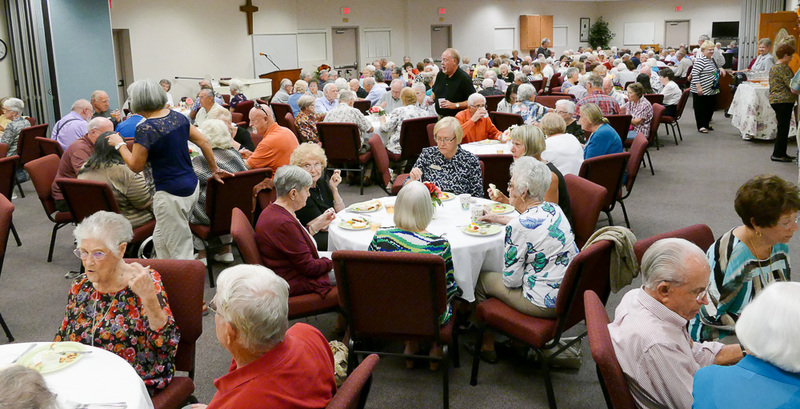 Missions is one of the driving forces behind the Sun City Church of the Nazarene. 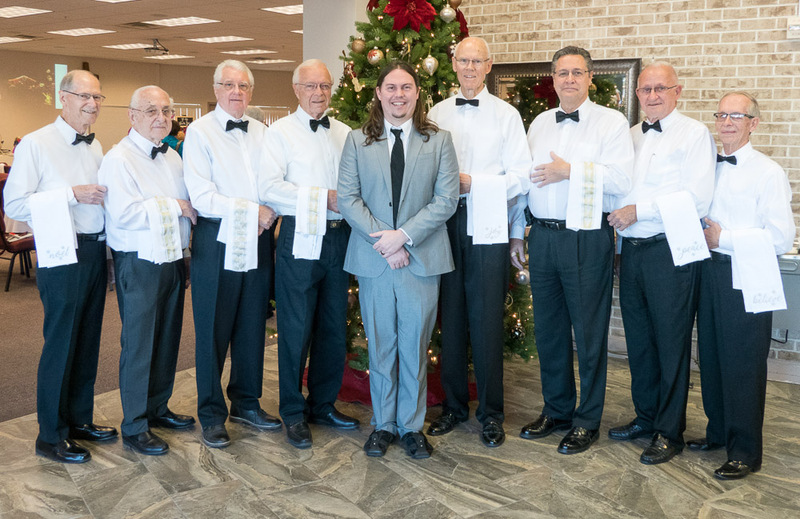 We are inspired on a regular basis by having missionaries speak in our services and special events, and we join in supporting them through our prayers and offerings. Recently, the Arizona District President for Nazarene Missions International (NMI) was on the Sun City Naz staff which allowed us to be exposed to missions at the DNA level. Many of our people participate in Work & Witness trips around the world for hands-on mission experiences. In the last couple of years, Sun City Naz has sponsored a new work in Puerto Penasco (Rocky Point), Mexico, and we’re excited to see it continue to flourish. Approximately 50% of our annual budget and much of our physical energy is spent on missions projects both abroad and at home. These efforts help support a wide variety of needs both globally and locally. We are currently helping to create Child Development Centers in Bangladesh as well as ministering to Native Americans in Arizona through Southwest Indian School and Sun Valley Indian School. We advocate for religious liberty, the sanctity of life, and marriage and family through our support of the Alliance Defense Fund. We make God’s Word available to many through the American Bible Society. We help care for the needs of others through the Salvation Army, the Youngtown Food Bank and Shoebox Ministry. Additionally, we have provided support toward the ‘planting’ of several new Nazarene churches on the Arizona District. Church of the Nazarene's missions program.